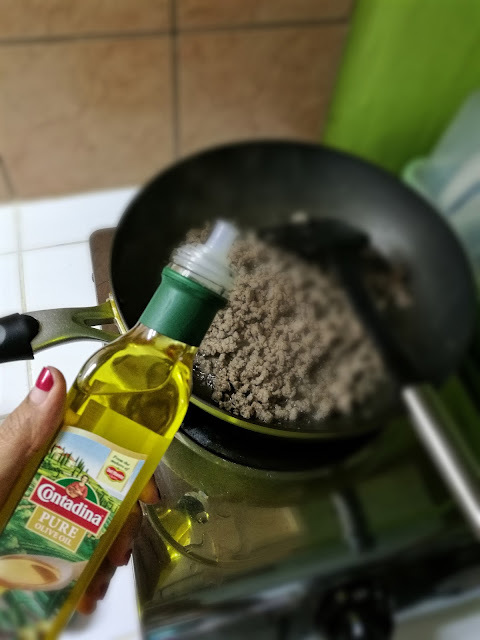 A couple of weeks ago, my social media feeds were flooded with nice photos of Contadina products, from olive oils and tomato sauces. 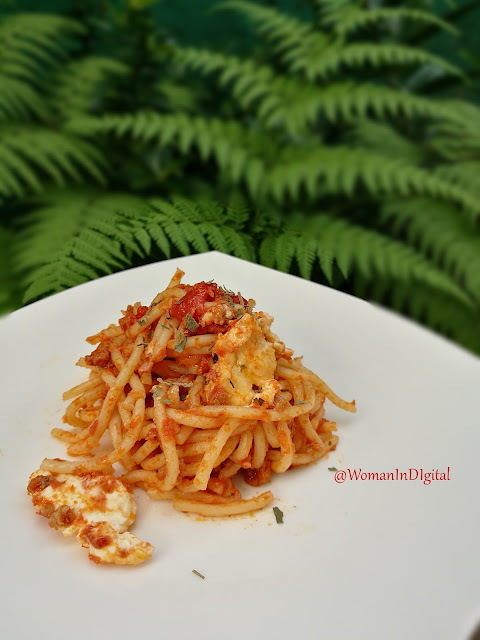 Few days later, international chef Nigella Lawson came in the Philippines to whipped up some recipes using Contadina. I was giggling as I browse my news feeds. So the next thing I did was to shop for the flavors of Contadina in my favorite supermarket. My love for cooking started when I was in grade six trying to learn how to perfectly cook pancakes. One day, my younger brother saw me crying in because the pancakes were too thin. By the way, I'm not using the complete pancake. He laughed at me and ate the pancakes I made. Moving forward, I started collecting recipe flyers from newspapers, magazine and cookbooks. Last year, I bought a turbo broiler and make juicy roast chicken. This year, I got a slow cooker during Lazada Online Revolution Sale. 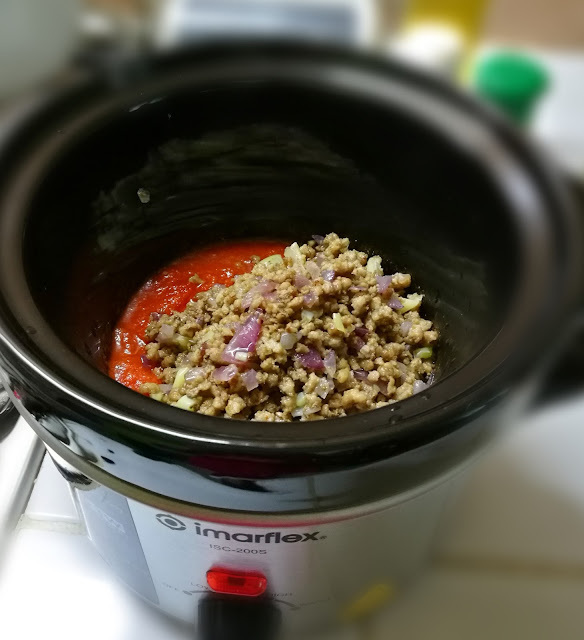 I was inspired by the appetizing slow cooker meals shared online. Here's my first recipe using the Slow Cooker and Contadina products. It may not look very good in the photo but it was tasty and rich in flavor. The noodles remained al dente after sitting in the crock pot for more than two hours. 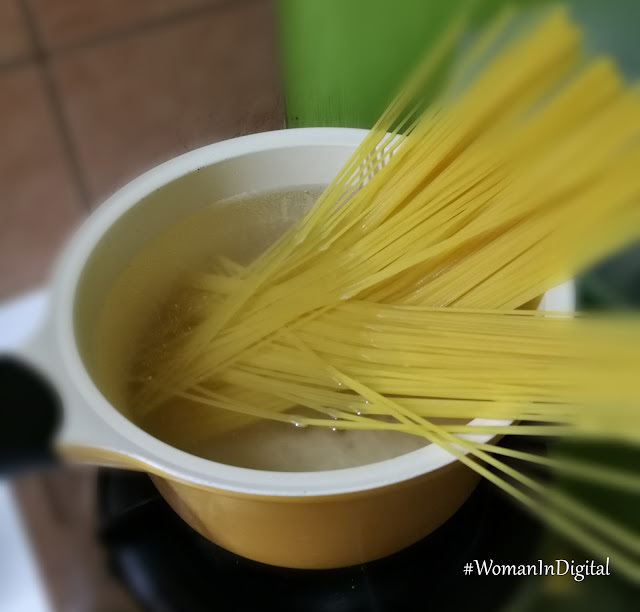 The secret is to cook the noodles in boiling water al dente, drain and rinse in running water. Add in the crock pot about an hour before serving. I wanted to add some mozarella cheese but I couldn't find one in the nearest supermarket. and tag the person you would want to cook the dish with or for. 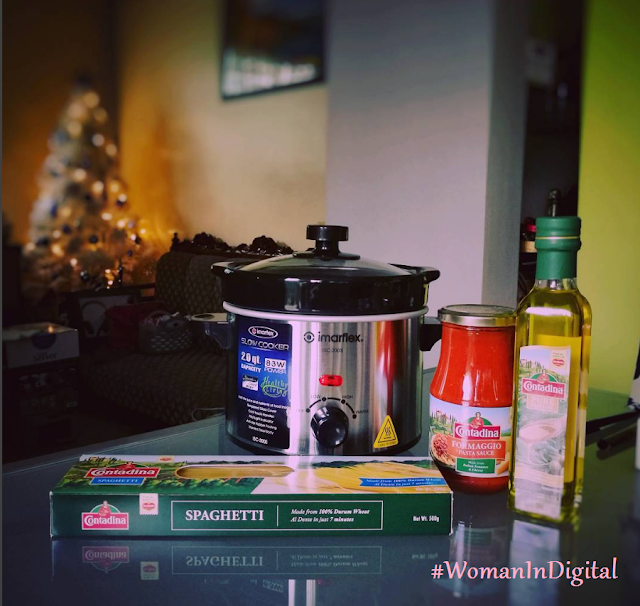 You don't have to tag me, just use the hashtag, #ContadinaxWomanInDigital so I can easily track your entries. Winner will be announced on Monday, 19th of December and must claim/pick-up Contadina Holiday Package on or before December 21. This contest is open to all Metro Manila subscribers only. 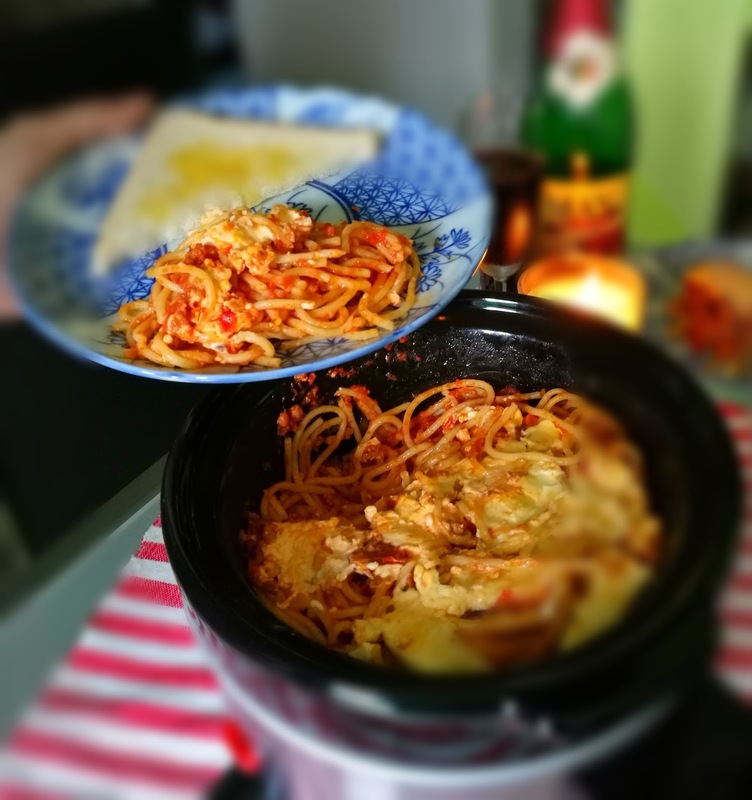 I hope you will try this easy slow cooker recipe using Contadina products. I will be sharing more recipes soon. The next would be beef stew using Contadina tomato sauce. 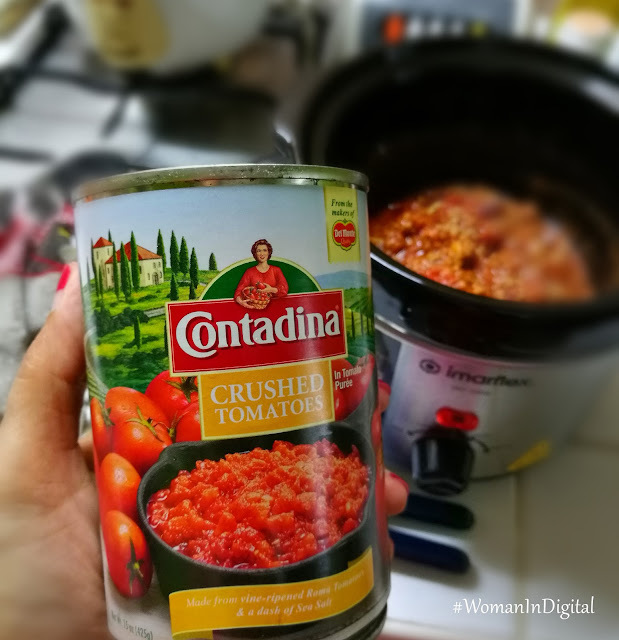 I would love to try these Contadina Products to cook holiday dishes.